Lynford is fortunate to have dedicated and enthusiastic staff members that have the interests of every individual at heart. 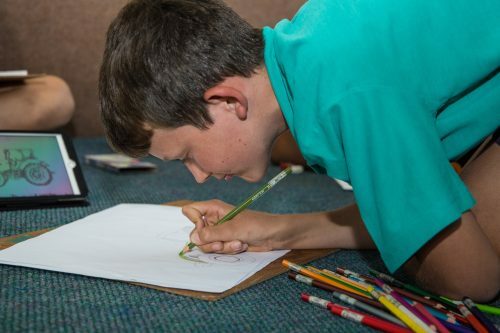 Aware of current trends in education, sensitive to individual learning needs and styles, and committed to developing the whole child, our staff actively encourage the boys and girls to learn and grow towards their potential in a non-threatening and supportive environment. 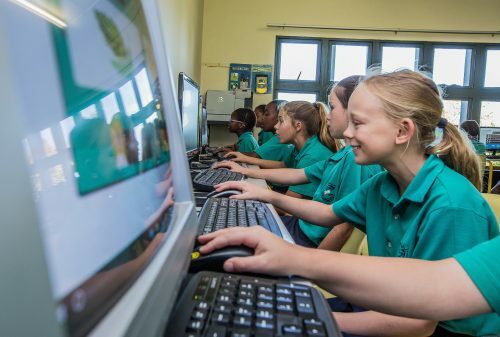 Our classrooms are very well equipped with various teaching aids and resources and all of our classrooms have internet access, computers and projectors. 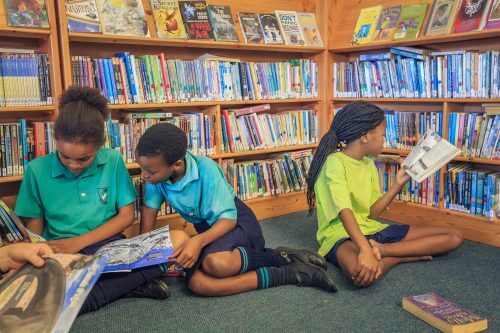 Our media facility, which includes an IT centre and a library, is used by the children on a daily basis. We encourage our children to be responsible and accountable for their actions, while developing a healthy work ethic. Small classes ensure that we are able to recognise and celebrate individual strengths while identifying and remediating learning difficulties. Our aim is to produce positive, confident individuals who are comfortable with their abilities and therefore able to contribute meaningfully to society. Our curriculum is skills based and dynamic – constantly changing and being refined to ensure that we provide appropriate skills that can be applied throughout life. 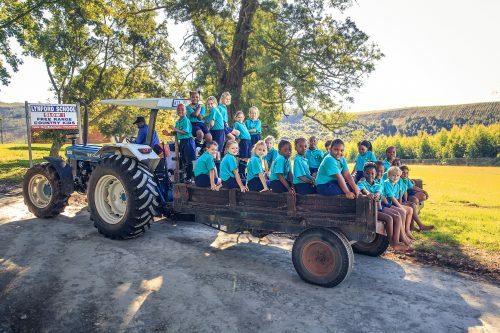 Outings and excursions form an integral part of our curriculum. 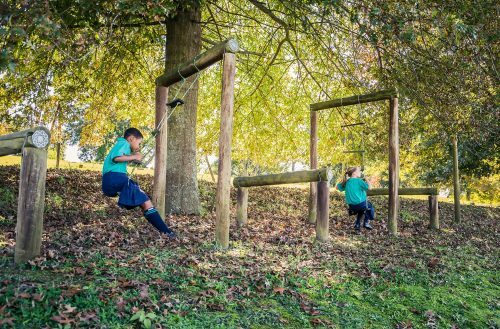 Classes, from Grade RR to Grade 7, enjoy a wide variety of outdoor experiences throughout the year. 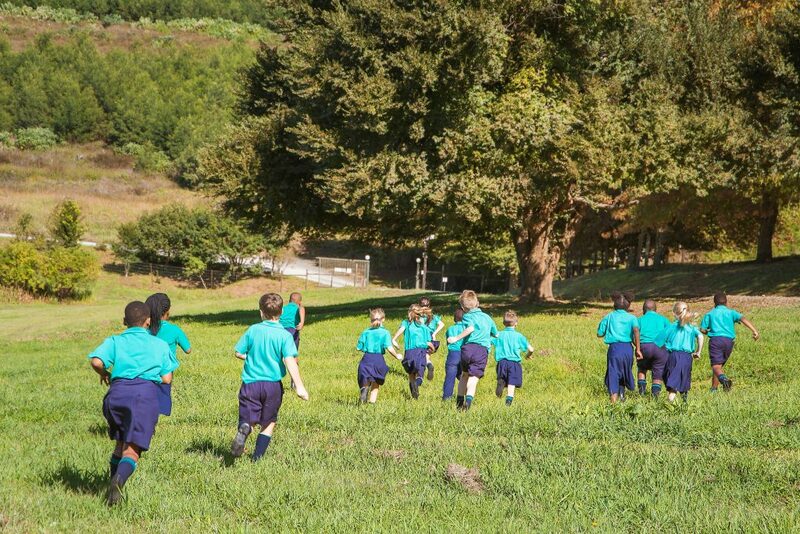 Each child from Grade One to Six completes an Enviro Challenge during the course of the year. These activities are age appropriate and are aimed at developing a love for and appreciation of our environment. 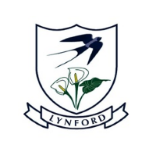 Lynford boys and girls will be able to face the future with confidence, courage and integrity. Lynford School is registered with the Department of Education and is a full member of the Independent Schools’ Association of South Africa.